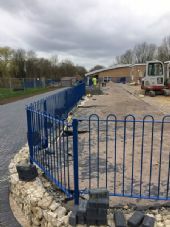 School fencing upgrades are an essential requirement to ensure the safeguarding of children through all levels of education from nursery playgrounds, tennis courts, perimeter fencing through to automated entrance gates and barriers. 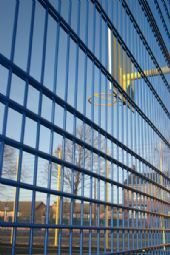 Metafence is an experienced service provider to schools and other educational establishments in Berkshire, Hampshire, oxfordshire, Wiltshire, London, Surrey and Kent to name only a few locations. We offer an initial site survey to understand your exact needs to ensure we are able to offer the correct solution and to minimize the disruption that could be caused during the installation. 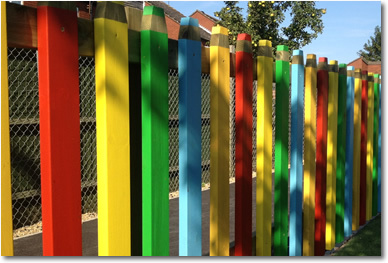 Whether the need is aesthetics, security or a mixture of both, we can work closely with you to find the exact solution for your school's fencing. 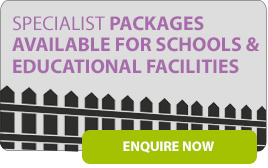 With over 40 years combined experience of the company owners in the education sector we are confident that we can tailor a service to suit your sites exact requirements. All systems can be customized to meet your requirements. All quotations are site specific to ensure an accurate cost is offered to allow you to budget the cost without the worry of additional unforeseen charges. Please call 01189 745 446 or email info@metafence.co.uk to enquire further and a member of the team will be in contact shortly.